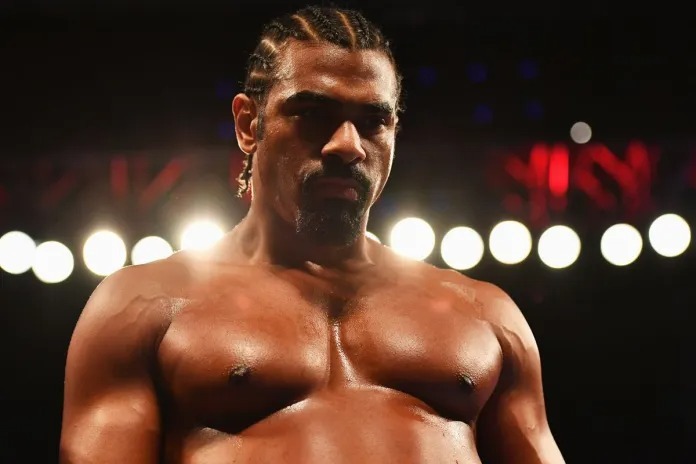 British boxing icon David Haye has been back in the ring as he prepares to face one of live poker’s biggest challenges, the GUKPT Goliath. Posting the video of his impromptu poker session on Instagram (@mrdavidhaye), Haye can be seen in his natural habitat. Setting up a Grosvenor Casinos branded table inside a boxing ring, the former heavyweight champion gave his followers a brief glimpse into his preparation (see video below). Although it wasn’t an all-star line-up, Haye had his work cut out with an active “bluffer” and chip leader to his right. As expected, the atmosphere was jovial and the Grosvenor ambassador looked as though he was enjoying the training. Rewind a couple of months and the scene was very different. After being announced as an ambassador for Grosvenor Casinos, Haye lasted less than a round in his first live event. Despite receiving a crash course prior to GUKPT Blackpool, The Haymaker did everything wrong and hit the canvass within three hands. 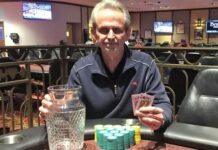 Never one to stay down, the retired athlete returned at the recent GUKPT London. Learning from his mistakes and with his mentors’ advice ringing in his ears, Haye made it through some tough spots but fell just short of completing Day 1. “So much progress with @mrdavidhaye and his poker journey today. He busted the #GUKPT mini main just before the end of Day 1 but played great. Card dead all day, only premium was JJ in the big blind and managed to get away from opponents QQ preflop. 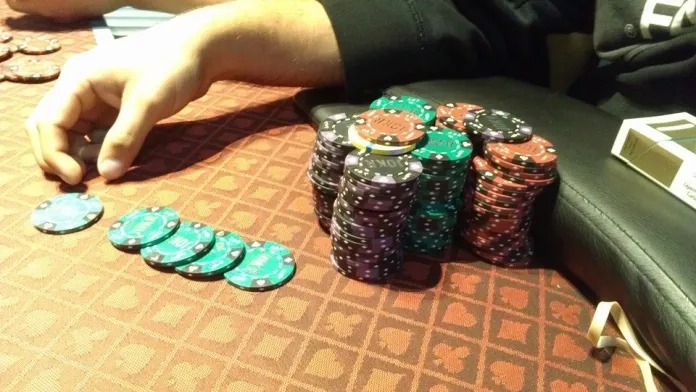 #progress #patience #nexttime,” Grosvenor Casino pro and mentor Jeff Kimber tweeted on January 29. For his new sponsor, the Haymaker effect appears to be paying dividends. 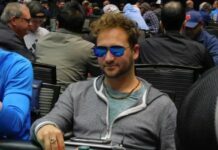 On top of the GUKPT London Mini Main breaking all previous records, the £1,110/$1,435 main event also reached new heights. Between the allure of rubbing shoulders with David Haye and the £200,000/$259,000 guaranteed prizepool, 467 runners joined the action inside London’s The Poker Room. That figure was 18 more than the previous high of 449. What’s more, it’s one of the few times a GUKPT main event has breached the 400-runner mark since the tour’s inaugural season back in 2007. With the GUKPT on a high, Grosvenor will be hoping for another monstrous field in the Goliath. Set to get underway on July 27, the David vs. Goliath event as it will be known this year could set another record. 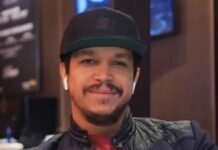 Building on the GUKPT’s current momentum and the fact David Haye will be a bounty, the 2019 Goliath is a good bet to become the largest live poker event outside of the WSOP. Whether Haye can make it through unscathed is a slightly longer bet but the recent evidence suggests he’s now taking the game more seriously. Next articleDamjan Radanov way out in front of 97 advancing players. Day 2 action begins at noon Sunday.